The success of any organization greatly depends on the personnel it possesses. Does your foodservice staff understand their responsibilities and how they relate to the overall success of not only the food being produced but also to the satisfaction of the ones being fed? Through the use of a meaningful training program comprised of detailed instruction and leadership, employees can become more motivated to increase their performance. Trainees can look to themselves and know that their abilities, positive attitudes, and foodservice competency will help the company to flourish. 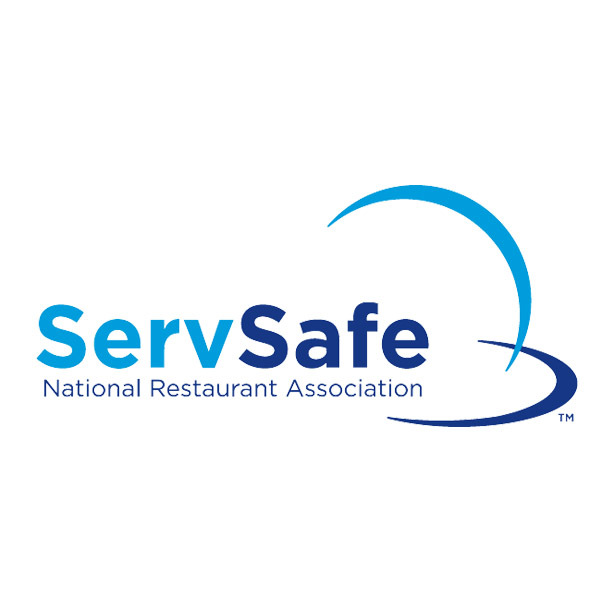 As a certified ServSafe® instructor and proctor, this nationally recognized and accredited training can be offered to increase knowledge of food safety and how to properly handle, store, and prepare food. In addition to food safety, it will also train your staff to know the types of foodborne illnesses that are out there and the problems they can cause for an establishment. The service that a guest in your establishment receives can make or break a reputation. Let Chef Coco work with you and your staff on the importance of customer service in your dining room. As a National Restaurant Association Education Foundation certified Food Management Professional, Chef Coco can help your servers understand the importance of putting the guest first and how it relates to both restaurant and personal financial success. Whatever level of training your staff needs, Chef Coco can help. As a Certified Culinary Educator, Chef Coco can train your staff on kitchen equipment and skills, food preparation and handling, guest service, personal safety, and food sanitation. Training can be designed to be kinesthetic, auditory, and/or visual in order to best help the individuals get a foundational understanding upon which their learning can grow and develop.